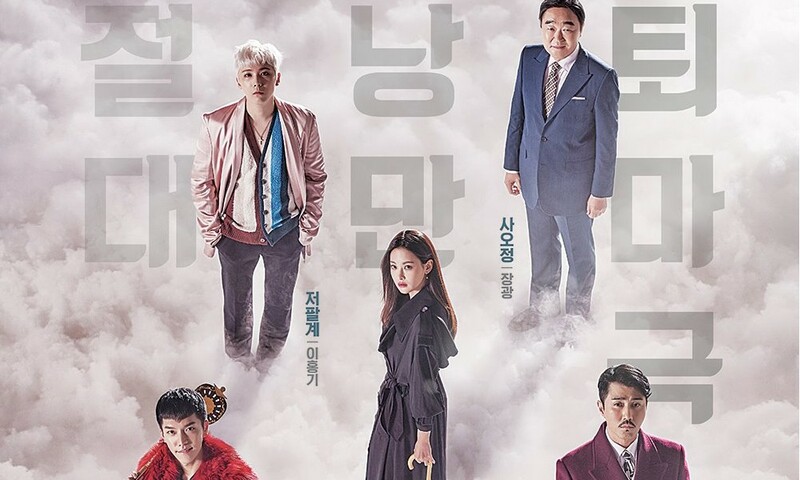 On January 5, a representative from tvN revealed the broadcasting station's decision to add yet another director to the staff of currently airing drama, 'Hwayugi'. The rep stated, "In order to strengthen manpower on set, we have added director Kim Byung Soo to the 'Hwayugi' staff." It seems the 'Hwayugi' staff will now be operating with 4 directors - original director Park Hong Kyun, directors Shin Woo Chul and Kim Jung Hyun of 'Gu Family Book', and now director Kim Byung Soo of 'Bride of the Water God'. On January 4, the National Union of Mediaworkers revealed their investigations from the staff accident which left a staff paralyzed, during a press conference. At this conference, representatives from the Union said, "We have continuously expressed our wishes for all filming to halt since the accident, but [the staff] are still working. The only response they've taken was to add one producer." The Union will be conducting a more in-depth investigation on the filming set to completely determine whether or not the working conditions of the 'Hwayugi' staff meet modern standards.